One of the most authentic voices to come onto the storytelling scene in years. Above all else, Hasan is a master storyteller. The Daily Show correspondent on tour! 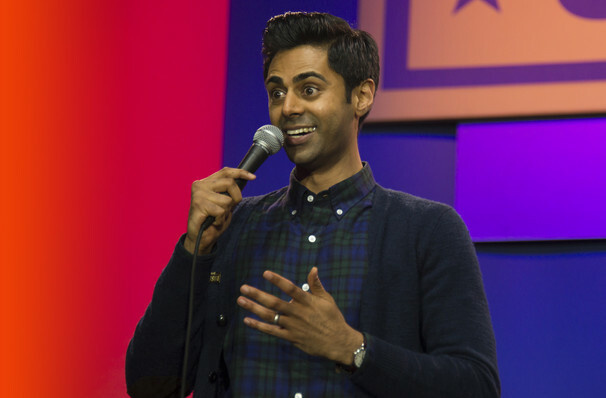 Daily Show correspondent Hasan Minhaj is no stranger to performing to live audiences - his previous solo tour Homecoming King even had success as an Off-Broadway show! Now the stand-up comedian returns to the stage with his brand new tour, Before The Storm. Deftly picking apart race and identity, his comedic style is a mesh of a hilarious and heartfelt personal narratives and informed political commentary. Developed from a segment on the storytelling podcast The Moth, Homecoming King received rapturous reviews from New York critics, including NPR who called it a "roller-coaster ride," and praised Minhaj as "a charming, energetic comedian and an absorbing storyteller". Yet another achievement from a comedian who has gone from supporting roles in Chelsea Lately to being one of the regular highlights of Comedy Central's The Daily Show. Seen Hasan Minhaj? Loved it? Hated it? Sound good to you? 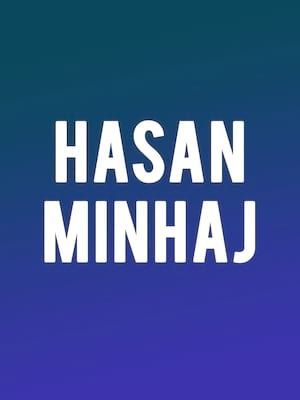 Share this page on social media and let your friends know about Hasan Minhaj at Orpheum Theater.